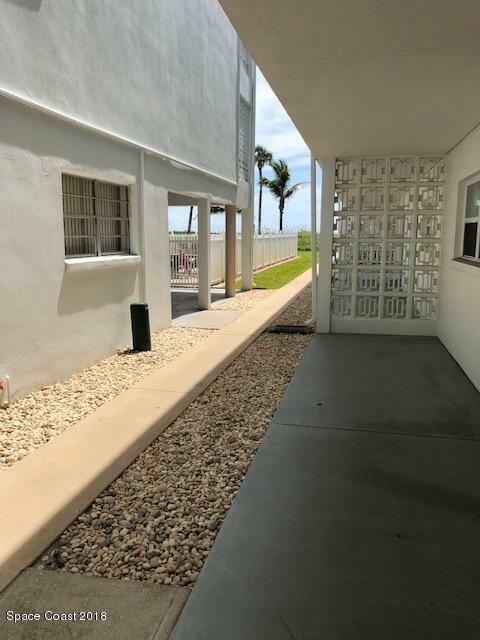 Spacious 2 bedroom 1 bath Direct Ocean front community just steps away from the beach!, This would be a great home or an investment property. HOA covers HVAC replacement and maintenance, Roof 2016, Exterior painted 2016, Pool Resurfaced 2016. 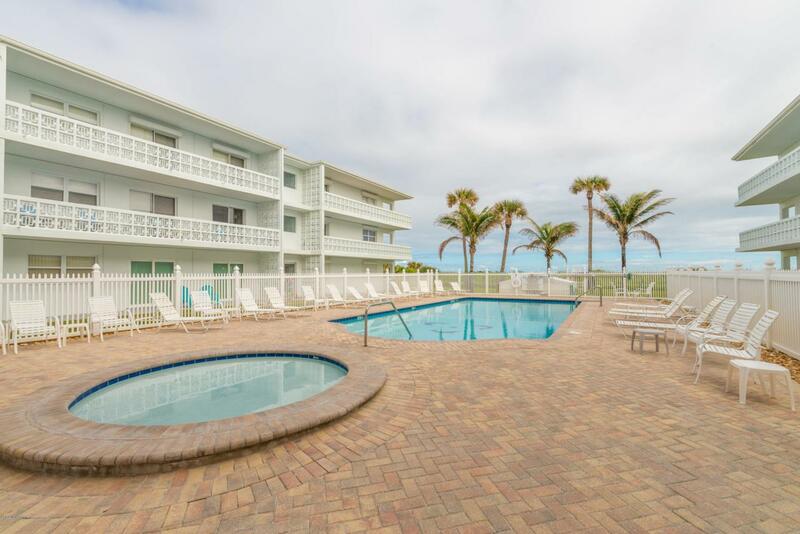 Complex has Heated pool, On-Site Laundry for your convenience. 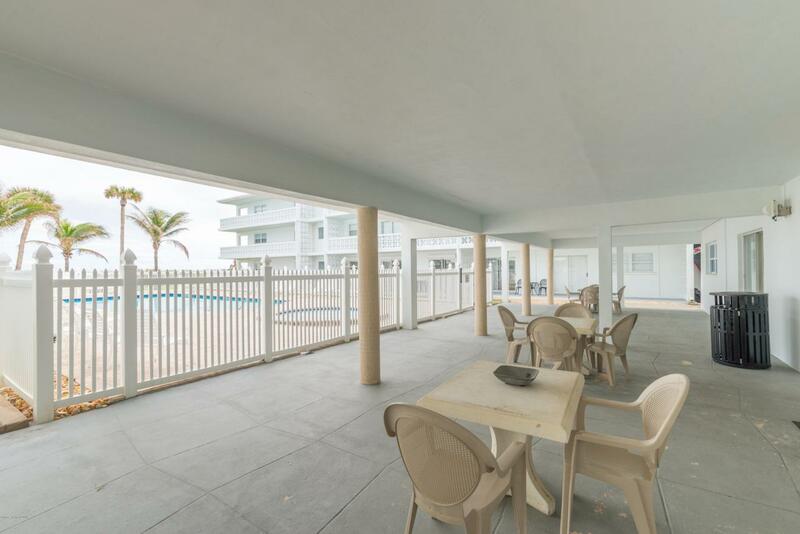 Located close to restaurants, shopping and the world famous Ron Jon's Surf Shop. Come See What The Beach Life Is All About! Listing provided courtesy of C. Apollo Realty Inc.